Double Takoyaki by Thea: Goodbye 2012! 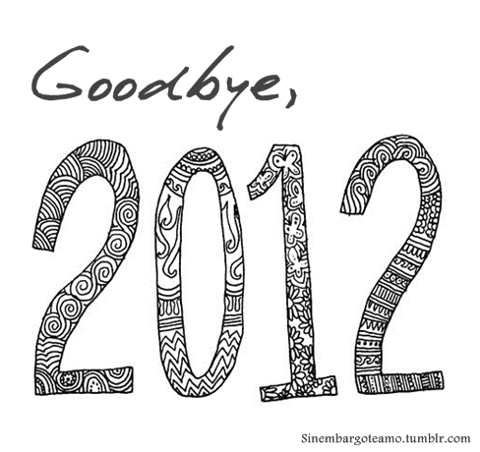 Welcome 2013! 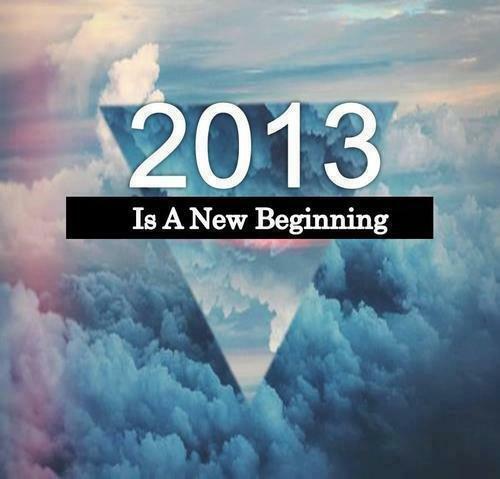 2013: No resolutions. No wishes. No regrets. 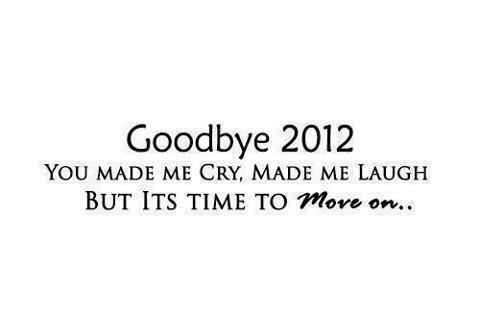 No looking back to 2012.